Kenwood Major food mixer stainless steel balloon whisk. 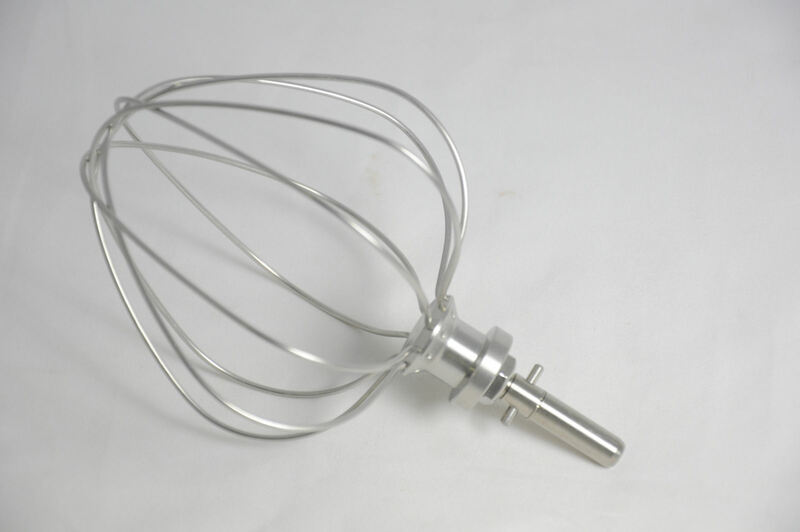 Stainless steel balloon whisk for all models of Kenwood major food mixers. 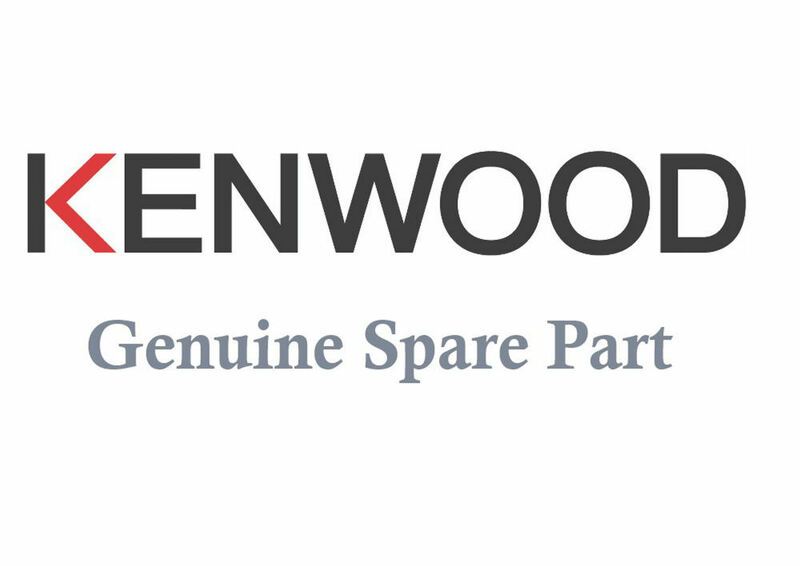 Note about fitting the new stainless steel balloon whisk to Your Kenwood Major food mixer.